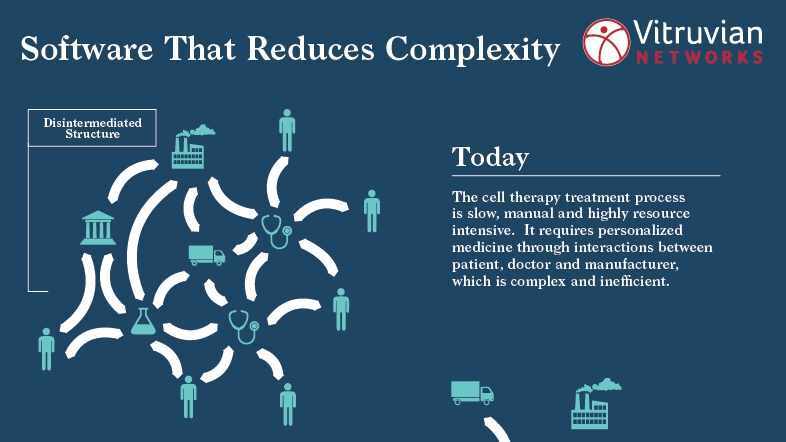 GE Ventures and Mayo Clinic announced the launch of Vitruvian Networks, Inc., an independent platform company committed to accelerating access to cell and gene therapies through advanced, cloud-ready software systems and manufacturing services. Mayo Medical Laboratories’ customer service center has been certified as a Center of Excellence by Benchmark Portal for the fifth straight year. 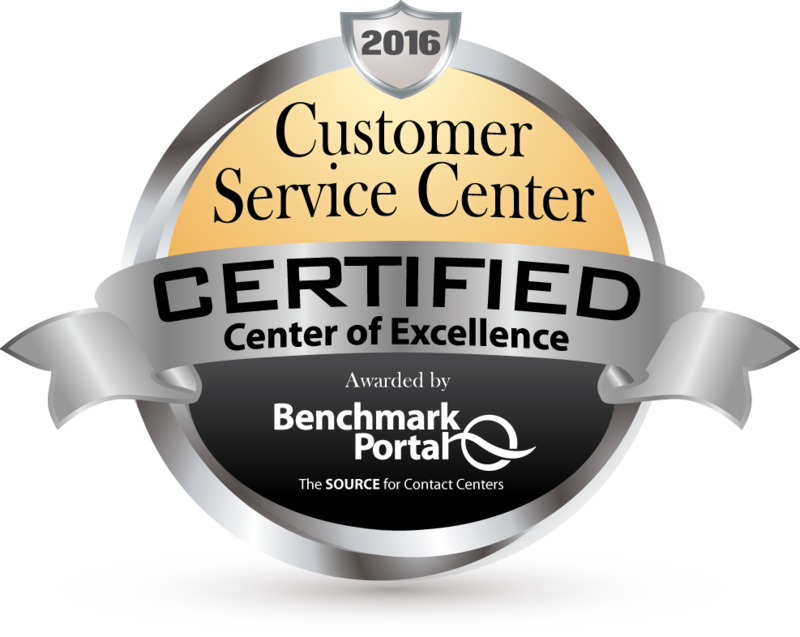 The Center of Excellence recognition is one of the most prestigious awards in the customer service and support industry. 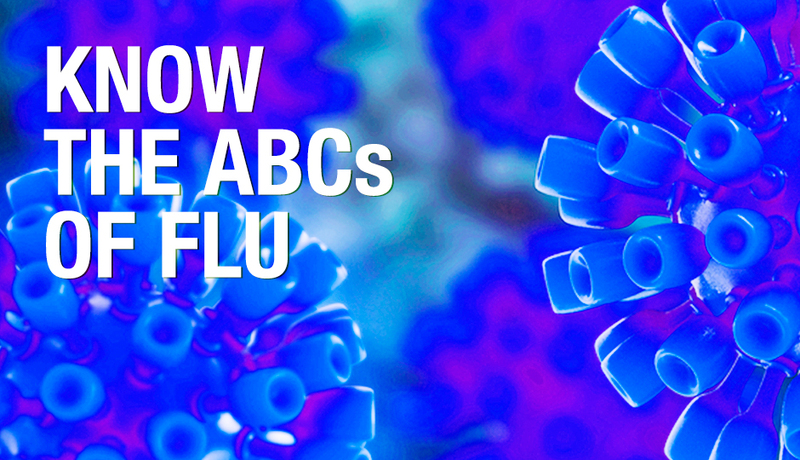 Influenza is a serious viral infection that can cause illness, hospitalizations, and thousands of deaths every year in the U.S. To learn more about influenza, the Mayo Clinic Department of Laboratory Medicine and Pathology and its reference laboratory Mayo Medical Laboratories have developed “The ABCs of Influenza” flash cards. 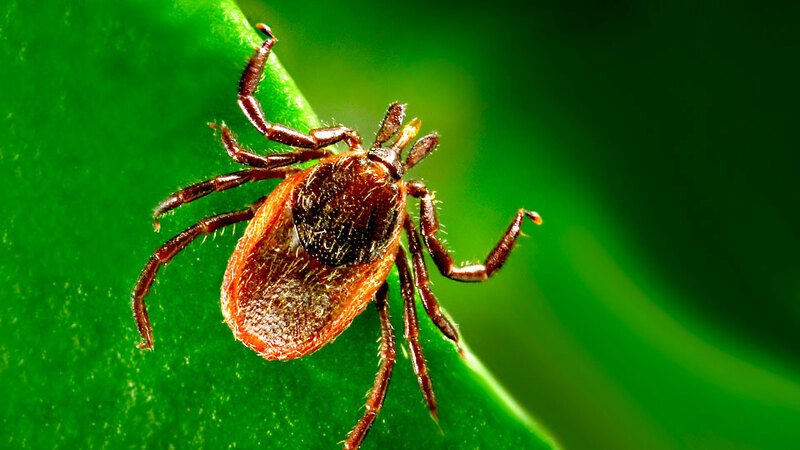 Mayo Clinic researchers, in collaboration with the Centers for Disease Control and Prevention and health officials from Minnesota, North Dakota, and Wisconsin, have discovered a new bacterial species that causes Lyme disease in people. Winter storm Jonas has disrupted transportation across the eastern half of the U.S., causing flight delays and cancellations in states from Tennessee to the Carolinas to New York. Mayo Medical Laboratories (MML) Transportation is tracking and expediting shipments delayed on FedEx and commercial airlines. In areas where courier service will be affected, MML clients will be notified of any changes by their local courier. MML is working with the airlines and our courier network to minimize any delays and restore service as quickly as possible. Due to the Christmas holiday, recognized on Friday, Dec. 25, and the New Year’s holiday, recognized on Friday, Jan. 1, Mayo Medical Laboratories’ specimen pickup and delivery schedule will be altered. To ensure that your specimen vitality and turn-around time are not affected, plan ahead and note that no pickups or deliveries will be made on Dec. 25 or Jan. 1 by our couriers or FedEx. 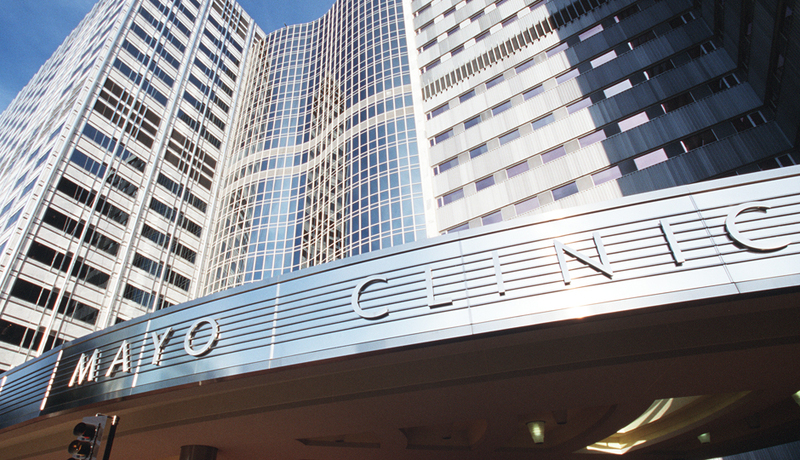 Mayo Clinic has taken the top spot on the Gartner Inc. annual Healthcare Supply Chain Top 25 ranking. 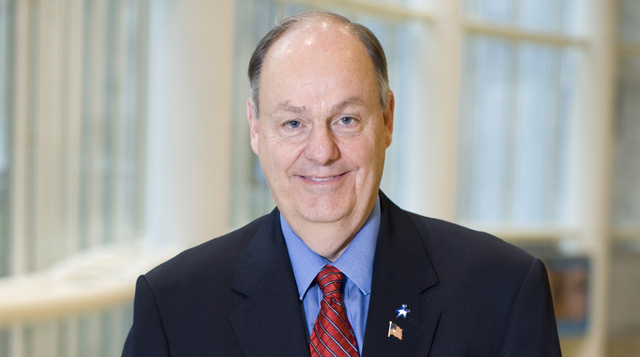 The 2015 ranking recognizes companies across the health-care value chain that demonstrate leadership in improving patient care and lowering costs. Stephen Thibodeau Ph.D., a consultant in Mayo Medical Laboratories’ Molecular Genetics Laboratory, along with Iftikhar Kullo, M.D., has received a four-year grant from the National Institutes of Health (NIH), which will support research that incorporates DNA sequence information into electronic medical records. 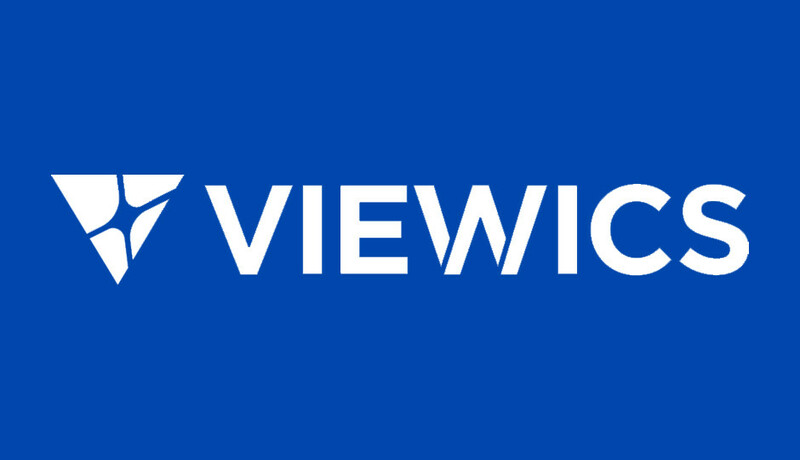 Viewics, Inc., a provider of health care analytics solutions, and Mayo Clinic recently signed an agreement that will use Viewics analytics platform to drive key initiatives for safety, service, costs, and quality. 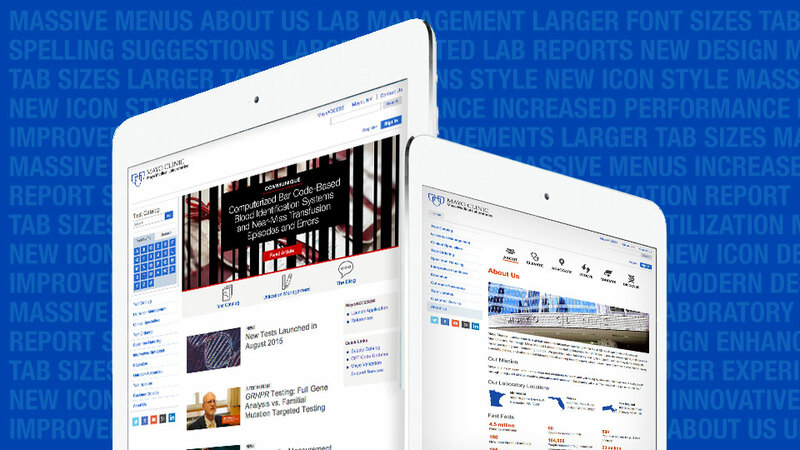 Mayo Medical Laboratories (MML) has launched new website updates, which include navigation enhancements to improve user experience and a significant redesign of our ‘About Us’ section. Due to the Labor Day holiday, observed Monday, Sept. 7 in the United States, Mayo Medical Laboratories’ specimen pickup and delivery schedule will be altered. 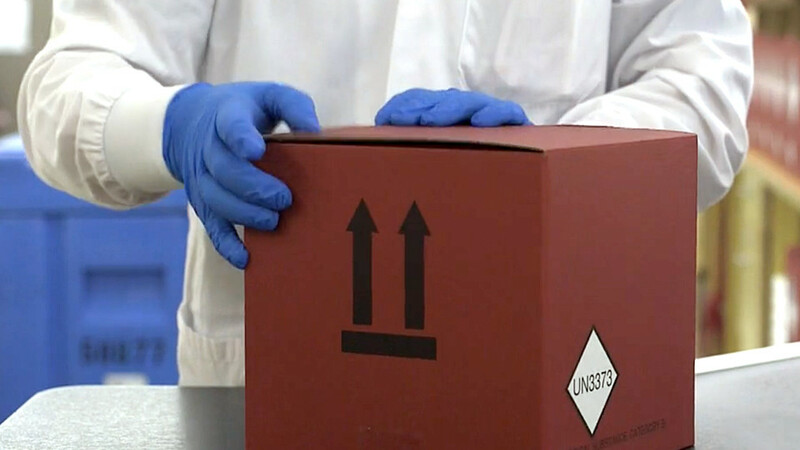 To ensure that your specimen vitality and turn-around time are not affected, plan ahead and note that no pickups or deliveries will be made on Sept. 7 by our couriers or FedEx. A team of Mayo Clinic Cancer Center scientists has been awarded a Specialized Program of Research Excellence (SPORE) grant in multiple myeloma from the National Cancer Institute. 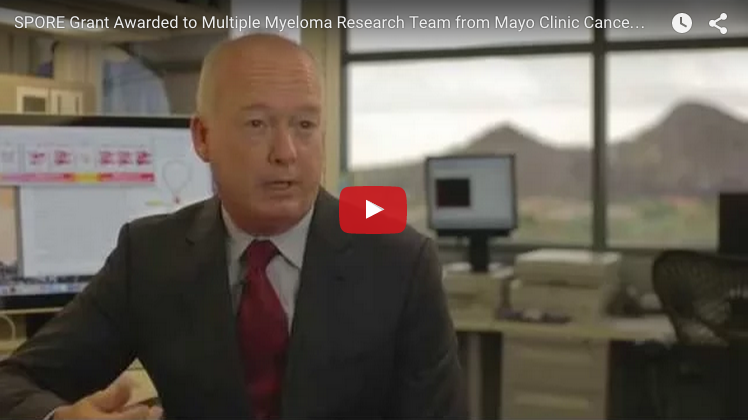 The Mayo Clinic Cancer Center is one of only three cancer centers to receive a SPORE grant for multiple myeloma cancer research. 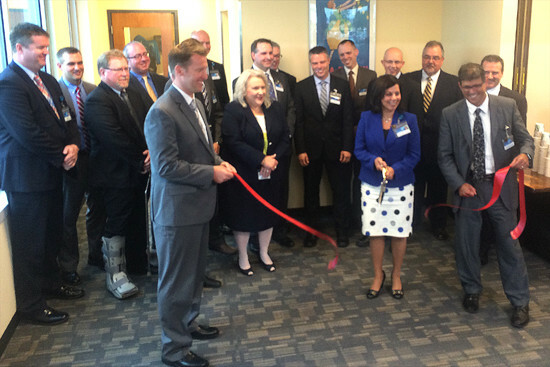 On Tuesday, Aug. 18, DLMP staff and local Rochester leadership celebrated the grand opening of the Superior Drive Support Center expansion building. More than 1,000 employees and guests toured the new addition during the open house.